The best way to get to know a community is by scheduling a tour. 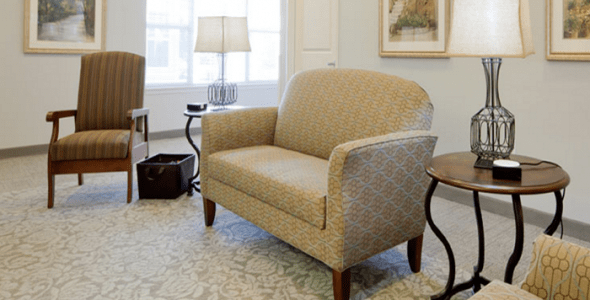 See the facilities, meet the staff and residents, and get a feel first hand what it's like to live at Prelude Memory Care Cottages Memory Care. Prelude Homes & Services Memory Care Cottages seeks to create communities where elders are valued, families are family, and God is glorified. We do so in our Memory Care Cottages by providing compassionate, state-of-the-art care for those we serve. We use strength-based programming that focuses on each individual's personal preferences, strengths and life legacy. Through a program of care focusing on engagement and empowerment, Memory Care Cottages meets the unique needs of individuals with memory loss by providing them with a home environment where they are known by those who are caring for their needs.